Schmiede Corporation, a woman-owned small business, began in 1963 in Tullahoma TN with three employees machining wind tunnel components for nearby Arnold Air Force Base. In the following fifty years Schmiede has grown its business to encompass over 140,000 square feet of manufacturing area and approximately 150 employees. Over the years Schmiede has continued its strong presence in the aerospace industry, which averages approximately sixty percent of annual sales. Schmiede is committed to driving customer focus through on time delivery of a quality product, involvement of our workforce in improvement of productivity and for mutually beneficial supplier/customer relationships. With a D&B rating of 4A1, (060746914) Schmiede is an AS9100:2009D Registered and ISO9001:2015 Registered company with the capabilities to take most projects from concept through manufacturing, and implementation when needed. 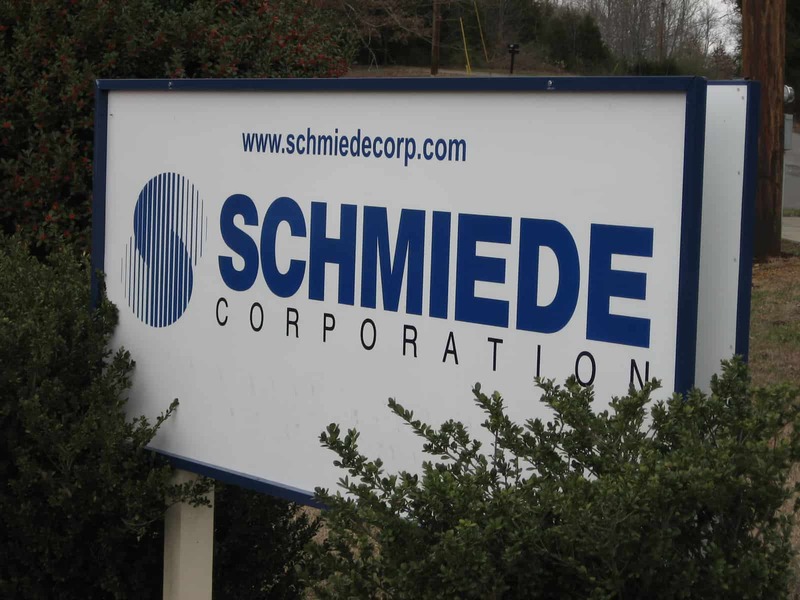 Schmiede Corporation is a dynamic and growing business with a reputation for quality, performance, and dedication to its customers. The management philosophy of acquiring the best people, machinery, technology, and plant facilities has enabled Schmiede to meet and exceed customer’s needs on their most highly demanding projects. 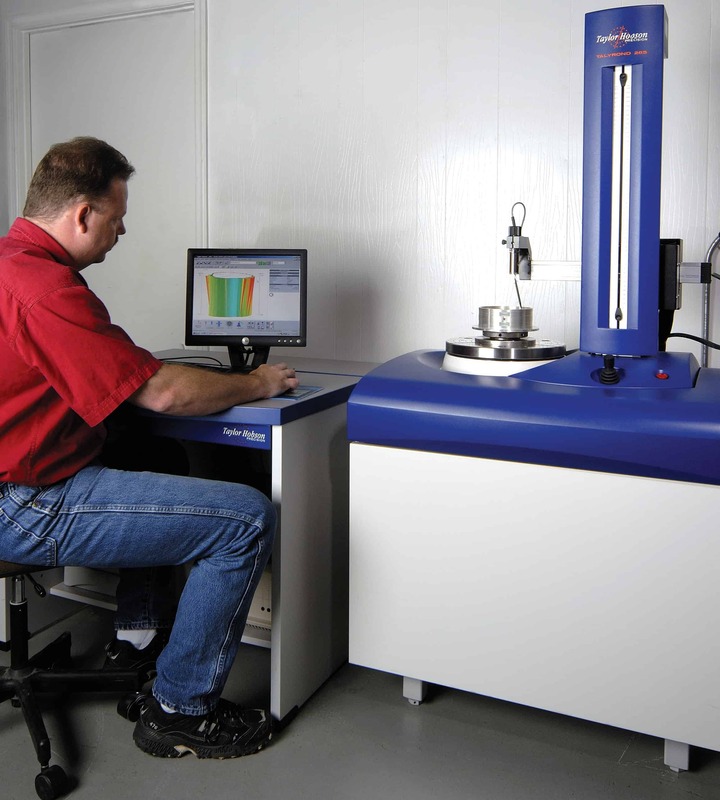 Schmiede employees are specialists in product development, high-precision machining, build-to-print special machines, custom fixtures, jigs, aircraft tooling, and gages. The company currently houses over 160 machine tools, many of which are CNC controlled. Schmiede’s vast machining capabilities include multi-axis CNC milling, 4 and 5 axis CNC wire and conventional EDM, 3 axis CNC ID/OD grinding, jig boring and grinding, and surface grinding to 200” long along with numerous conventional machine tools with tolerances of +/- .0001 on most machines. In addition, Schmiede offers electromechanical subassemblies. The company draws from this expertise and state of the art technology to provide customers with the best in machined components, special machines, and assemblies. Over the last 50 years Schmiede has been a rebuilder and retrofitter of machine tools. The rebuilding process involves taking a machine and disassembling it down to the bare frame, remaking or repairing all mechanical parts and systems, then reassembling the machine. Rebuilding a machine will bring accuracy back to original, and in some cases, better than original condition. A machine retrofit involves integrating new electrical controls or updating existing machine controls in order to take advantage of current technological advances. These two areas of business are a complement to our main business of machining and account for approximately 15% of revenue. This systems assures that each part manufactured is made according to the company’s written quality program and all necessary steps are taken to guarantee product quality and customer satisfaction.